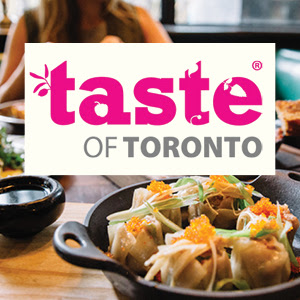 Prepare your palate for 4 days of delicious at Fort York. 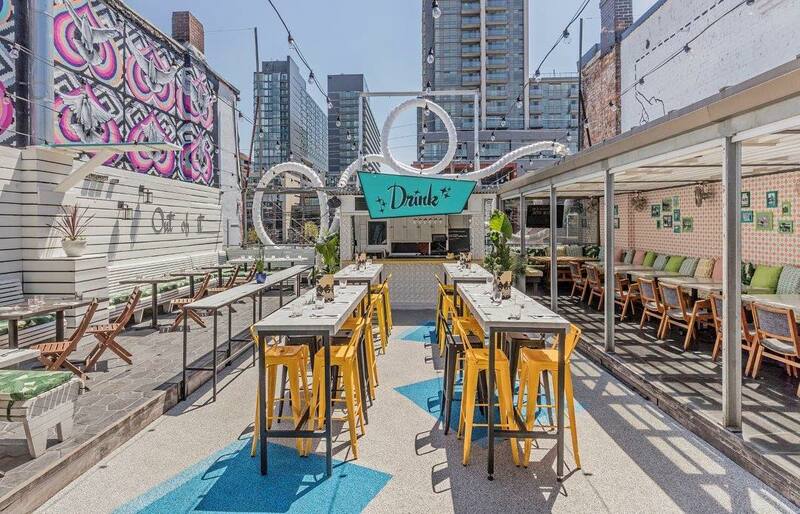 This international foodie fest is back and we’re going all out with The Drake’s take on Chinatown. Get ready for finger-lickin’ snacks + dumplings galore.